ABIDJAN, Cote d’Ivoire (Nov. 28, 2017) – Taekwondo’s premier fighters will gather to do battle in Cote d’Ivoire’s capital of Abidjan, where the World Taekwondo Grand Prix Final and the World Taekwondo Team Championships are to be contested as 2017’s fighting year draws to a close. The fourth and final event of 2017’s elite-level Grand Prix invitational series – following tourneys in Moscow, Russia; Rabat, Morocco; and London, Great Britain – will take place from Dec 2-3. The Grand Prix Final are followed by the annual World Team Championships on Dec. 5-6. Abidjan’s Palais de Sports de Treichville will host the action. 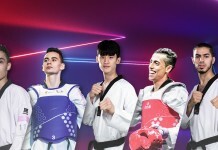 In the Grand Prix Final, athletes in four female and four male weight categories will compete not only for Olympic ranking points, but also for prize money – USD6,000 for gold medalists, USD3,000 for silver medalists and USD1,000 for bronze medalists – and for a place in the brand new Grand Slam Championship Series. The new series will take place in Wuxi, China, in December 2017 and January 2018, offering the biggest prize money in taekwondo history. 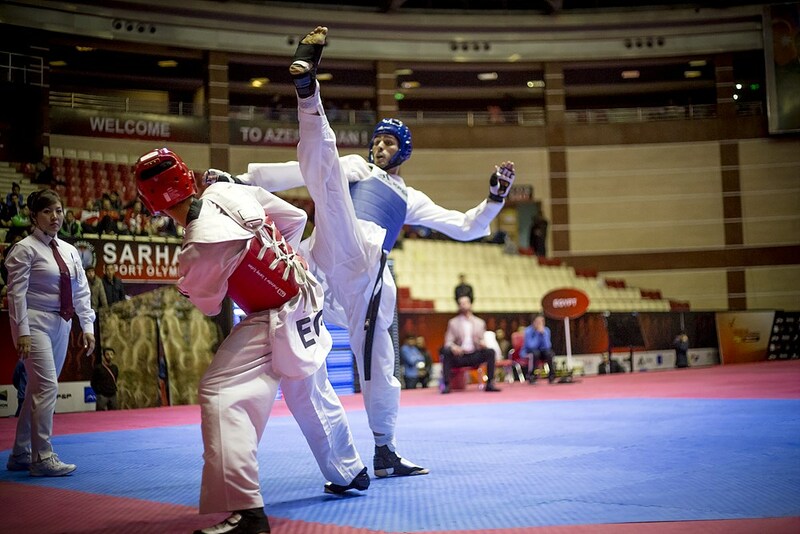 In the World Taekwondo Team Championships, male, female and mixed-gender teams will compete. 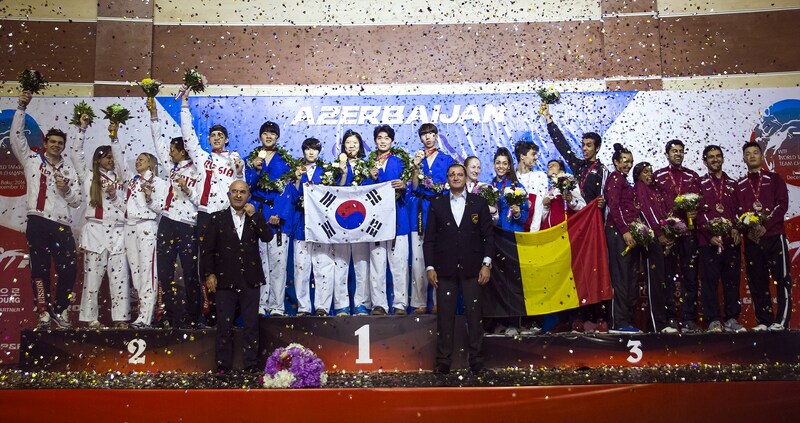 The two top female and the two top male teams also go through to the Grand Slam Team Championships in Wuxi in January. Between the two championships – and adding a dash of glamour to the year end’s torrid sweat and noise, muscle and effort – will be the 2017 WT Gala Awards. The annual, black-tie gala dinner honors the athletes, coaches and officials of the year, and will be held on the evening of Dec. 4.